If you’ve suffered an injury as a result of an accident, whether it be in a car, at work, a trip or a slip or any type of accident, the road to full recovery can be a long one. 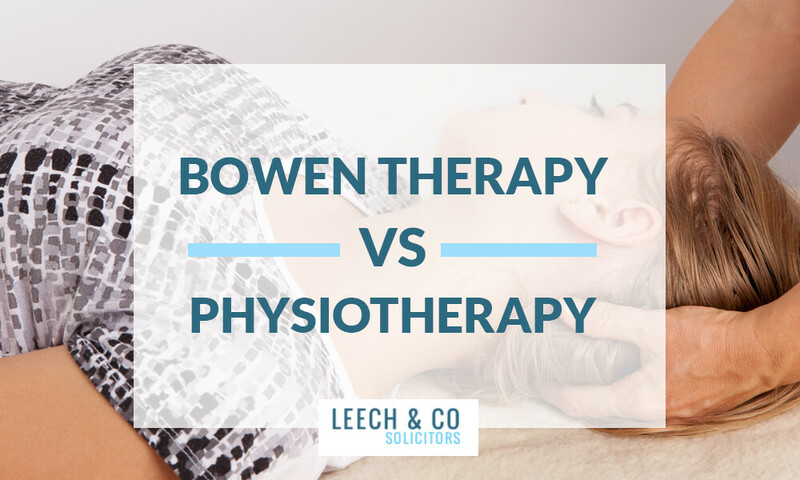 Even after you’ve completed your rehabilitation, either Physiotherapy or Osteopathy or you’ve tried an alternative, such as Bowen Therapy, you can be left feeling unfit and not fully back to how you were before the accident. The journey back to full fitness can seem daunting. 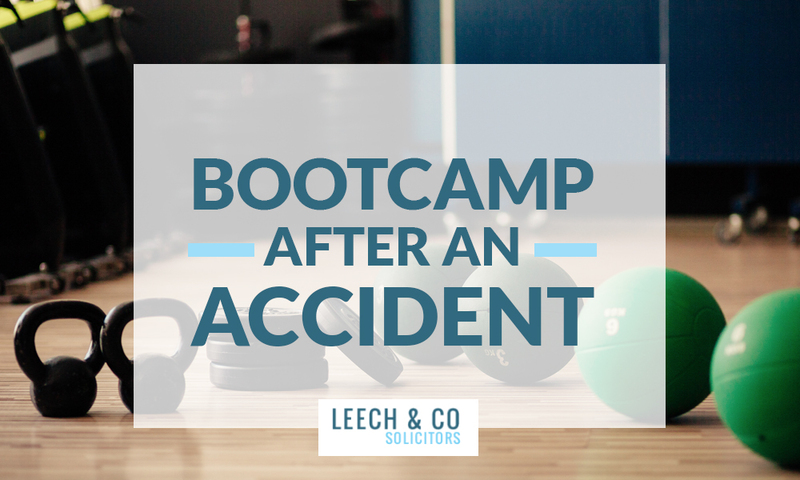 You can be put off starting that journey by knowing how hard it will be to get back to the levels of activity and fitness that you had before the accident. 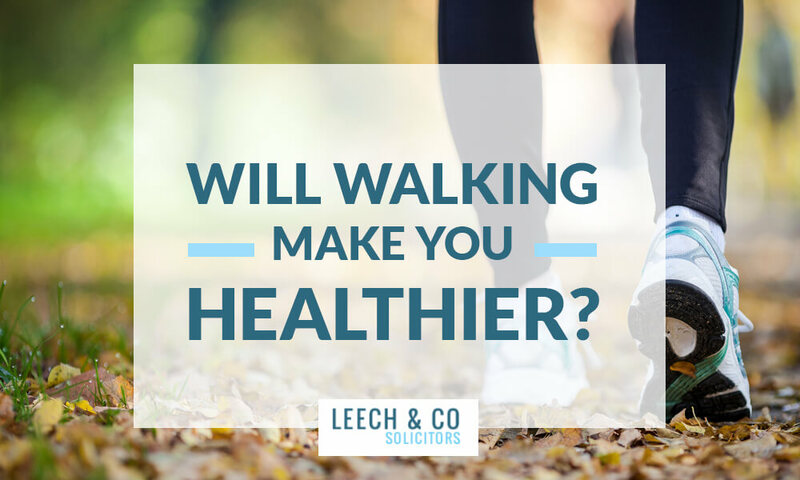 Even if you were not particularly active before the accident, the period of suffering with your injuries and then the period of inactivity as you recovered, can make you think you want and need to be fitter and more active. Therefore, after an accident when you’ve suffered an injury, the road to full recovery i.e. getting back to how you were before the accident or being even better than you were, can continue long after you’ve left the pain and suffering of your injuries behind you. So, what do you do to achieve that full recovery? Do you go back to what you were doing before the accident, go to the gym, do a few runs, walk a bit more? That’s all fine and may work (please see our article about Parkrun as a good way of getting back to fitness) or do you try something different, something that is structured and in a group, where you will be pushed (in a good way) to a new level of fitness and that will also be fun? If that sounds like it could be for you, may I suggest you try a Bootcamp. You may have seen a Bootcamp if you’ve been out and about in your local park at any time in the day or evening or at the weekend over the last few years. Bootcamps are the people charging about in different coloured vests, doing strange exercises and covered in mud. It may seem loud and lively and possibly a bit mad, but I have been doing Bootcamp for a few years now and it really is one of those things that’s genuinely very different from the inside to what it looks like from the outside. Bootcamps have grown hugely in recent years in terms of numbers, locations and popularity. It began as a form of military-type exercise groups – British Military Fitness was one of the first organised Bootcamps and these are the ones with the vests – and they were run by former military personnel. The image of Bootcamps as a military-type exercise, all mud and shouting, seems to have stuck, but it’s not really accurate at all. There are still some military-style Bootcamps and these are still very popular, but there are others run by fitness instructors, both men and women, with no links to the military. The Bootcamp I go to, and have been going to for years, is run by a former army fitness instructor, but that’s the only link to the military. We also don’t use vests! The group is made up of completely different people from different backgrounds, jobs, ages and experiences, but everyone is friendly and incredibly supportive. You are bonded together by sharing the same experience and knowing that, together, you’re all becoming fitter, more active and healthier. There are as many women as men, if not more, and we are split up into Beginners and Advanced groups with different instructors and exercises suited to our fitness levels. The exercises are designed to push you, but you can go at your own pace. There is always someone of the same level of fitness as you so you won’t ever be left on your own! The gym doesn’t work for me. I appreciate a lot of people like it, but the exercises are the same, being inside is a bit boring and everything is done on your own, usually with your headphones in. Bootcamp is almost the opposite. It’s outside in the fresh air which makes the exercises a bit harder, but better. Each Bootcamp is different which keeps it interesting and challenging – at the start of each session, you don’t know what exercises you’ll be doing, where you’ll be doing them or who you’ll be doing them with. It can be competitive if you want it to be, but it doesn’t have to be. It’s not at all aggressive or macho and you’re never made to feel stupid if you can’t do an exercise. You’re just encouraged by the instructor and by the group to keep going and to keep trying until you can. The short answer to that is, you won’t know unless you give it a try. However, all I can say is, if you give it a go, you might be pleasantly surprised at how enjoyable, effective and fun it can be. A good Bootcamp will be open to all ages and will cater for all abilities. The age-range in my Bootcamp is from 13 to 65 and the ability range goes from complete beginners to advanced fitness levels. Everyone is welcome in the group and everyone gets stuck in. The exercises will be imaginative and will allow different targets for different people. You will work on your own or in pairs or in groups and so you will be pushed in terms of effort, but always within your capabilities and never by too much. However, getting fitter is only part of the point of Bootcamp. The main part, certainly for me, is the teamwork and the camaraderie and the general chat among the group. It may sound strange to say how enjoyable it can be if you’re out doing it in all weathers – rain, wind, snow, cold etc – and sometimes in the dark. Don’t get me wrong, the first couple of minutes out of your car in the middle of winter can be tough, but you’re very soon warm once you’ve started. The first time in a session when you get wet can be tough, but once you’re wet, you’re wet so you just get on with it and it really isn’t that bad. However, by the end of those cold and wet sessions, the sense of achievement of having done it and the great feeling of getting home knowing you’ve done an hour of good exercise can’t be underestimated or gained from the gym. Also, those “tough” sessions are worth it during the warmer times when you’re running around in woodland or alongside a river or round a field on a lovely summer’s evening. That really is a great way to spend an hour. A good instructor will also be able to advise you on nutrition, long-term fitness goals, short-term exercise regimes to recover from injuries and/or physical conditions and should be able to provide an exercise regime, within the overall group, tailored specifically to your needs. If you’re worried about doing Bootcamp and being shouted at for an hour or embarrassed by other people as you try to get fitter, please don’t be. If you give it a go, you’ll very quickly realise the atmosphere is encouraging and supportive and you’ll soon be part of the group. Some of the people who go to Bootcamp go to improve already good levels of fitness, but most people start because they don’t feel fit enough and they find that Bootcamp works for them as a way to get fit and stay fit. A lot of people I know at my Bootcamp have been going for years and have no intention of stopping even though they are now very fit. I know some people who struggled with it at the start, but stuck with it and are now running marathons and doing Tough Mudders etc. However, most people just find it an enjoyable, social, fun thing to do that has the added bonus of getting you fit and active. When I started Bootcamp, I wasn’t fit at all, but have really improved my fitness levels over the years. My wife started soon after me and in the last year or two, our two teenage daughters have started to come. We all do two Bootcamps each week and it’s really good family time, although, within our family-group, it’s getting a bit too competitive for my liking (they’re all fitter than me!). We all agree that it’s definitely increased our fitness levels, it gets us out and about doing something that’s enjoyable and challenging and it has led onto other things, for example, 10k runs, long hikes, obstacle runs like Tough Mudder, Duke of Edinburgh expeditions for the kids, that we may not have considered if we didn’t do Bootcamp. I think we would agree that it has changed our lives in many ways and we would recommend it to anyone. Bootcamp can definitely work for you and you won’t know where it will lead you to unless you give it a go. If you do and you stick with it and get stuck in and try to enjoy it, it could lead to all sorts of other things, but it will definitely make you fitter and more active and healthier. The Bootcamp I go to organises fitness days away, Bootcamp weekends and even an annual week-long Bootcamp to Ibiza so it’s not just all about running about on a cold, wet night! This will depend on the group and there may be different prices for different types of group. My Bootcamp charges £28 per month, but this is for unlimited sessions. I go for eight sessions per month which works out at £3.50 per session. For the benefit I’ve had from going to Bootcamp this is really good value. How can I find a Bootcamp near me? A simple Google search of Bootcamps in your local area should provide a few options for you or if you see one while you’re out and about and you like to look of it, just go over and ask the instructor for contact details. Here’s a link to the British Military Fitness website and there are many similar classes around the country. Bootcamp is definitely a way to get fitter, more active and healthier and it has the added bonus of making you feel part of a supportive group which is both comforting and confidence-boosting. All I can say is, give it a go. With a bit of hard work, a fair amount of enthusiasm and a lot of support from the group, it worked for me and my family and it could work for you. The benefits of a fit, healthy and active lifestyle are endless and Bootcamp can be part of this lifestyle for anyone.